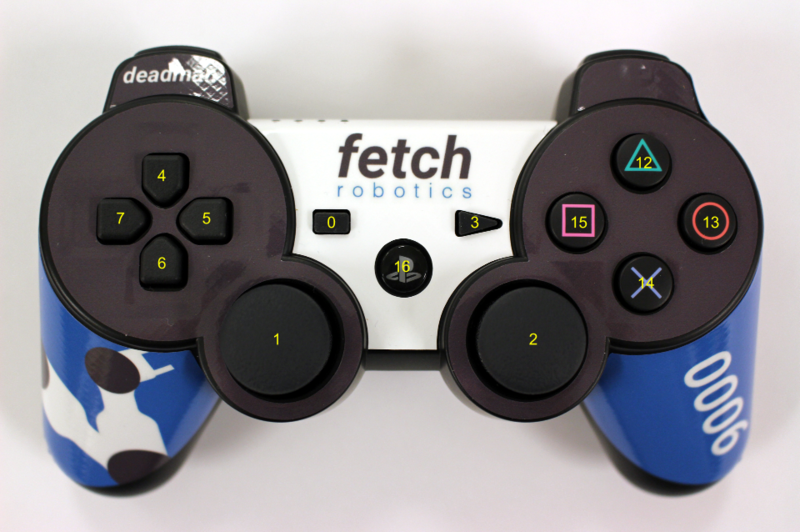 Fetch has wired and wireless network connections. If we use both of wired and wireless connections as DHCP, DNS holds two IP addresses for same hostname (fetch15 in this case). This cause problems in network such as ROS communication or ssh connection. The solution we take now (2016/11/01) is using wired connection as static IP. By doing so, DNS holds only one IP adress (for wireless connection) for fetch hostname. If you see the following result, it is OK. If two or more IP addresses apper, something is wrong. Please connect display, open a window of network manager, and check that wired connection uses static IP. fetch goes to 73B2 kitchen at 10:00 AM from Monday to Friday. 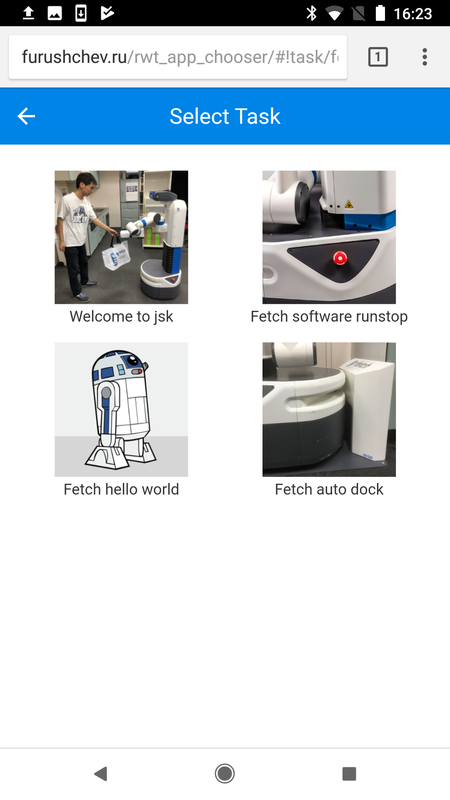 2019/04/19: add fetch user in pulse-access group. 2019/04/19: set start on runlevel  in /etc/init/pulseaudio.conf. this modification is needed for starting pulseaudio in boot. pulseaudio is required to register USB speaker on head in boot. 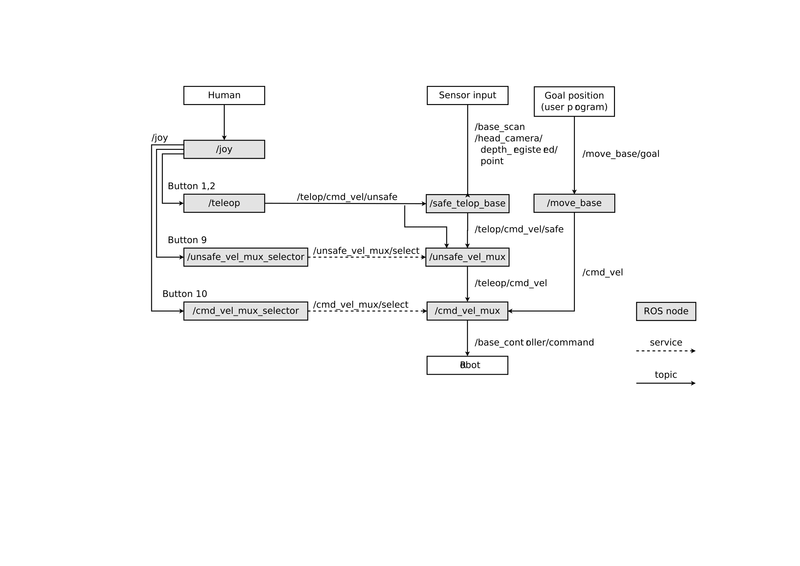 2019/04/19: set env DISALLOW_MODULE_LOADING=0 in /etc/init/pulseaudio.conf. You can not run this on Firefox. Please use Google Chrome. Select task which are shown with icons.